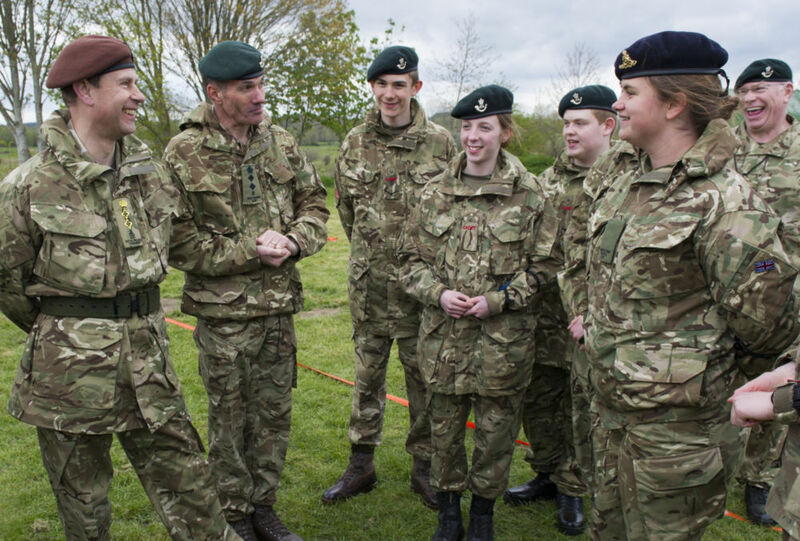 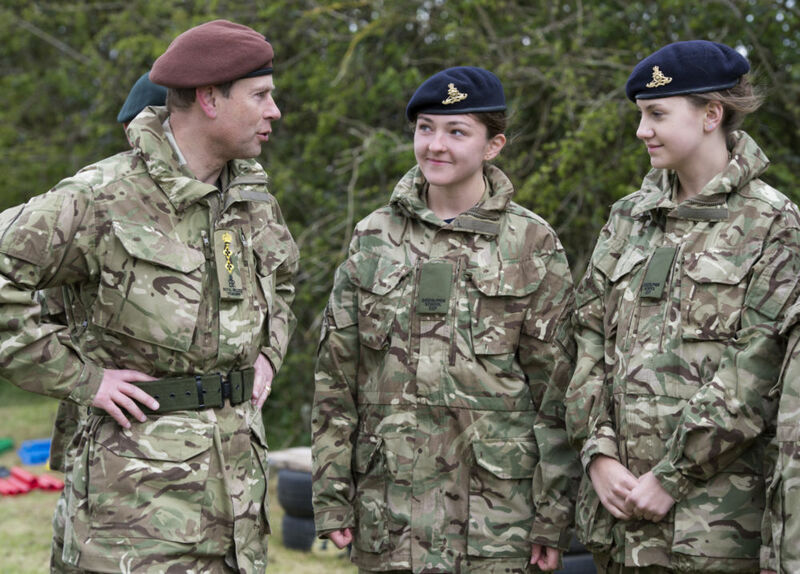 Four cadets from the ACF have been crowned national finalists in the CVQO Duke of Westminster Award and will be on their way to South Africa in July for the trip of a lifetime. 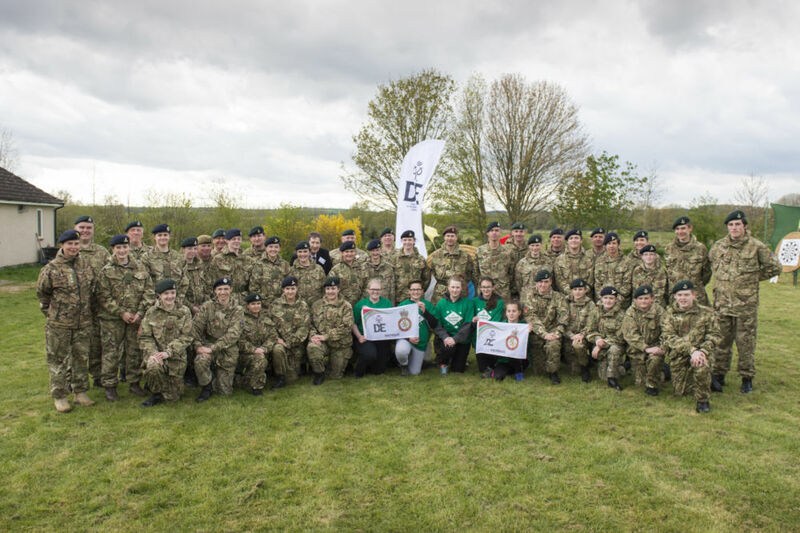 After making it through a tough selection process in Somerset this month, which saw 27 regional finalists compete for a place on the trip, we are delighted to announce that the following ACF cadets have earned their place alongside six others from across the UK's Cadet Forces. 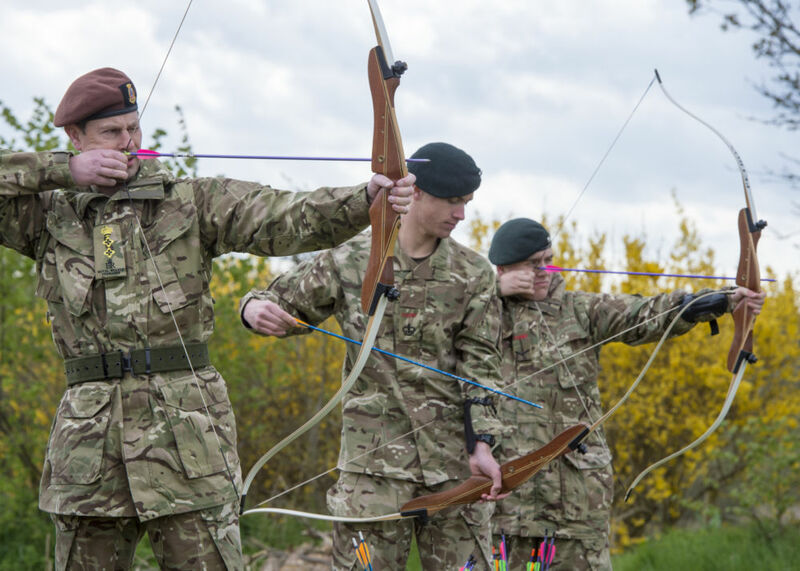 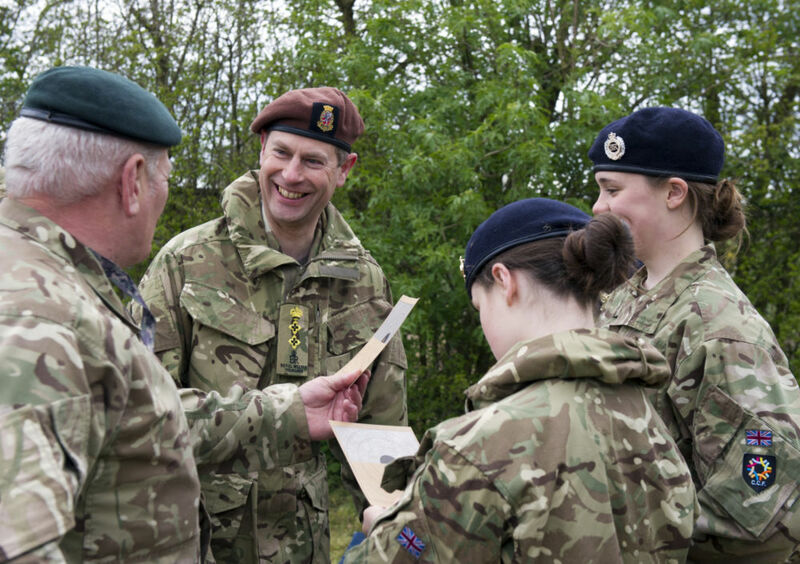 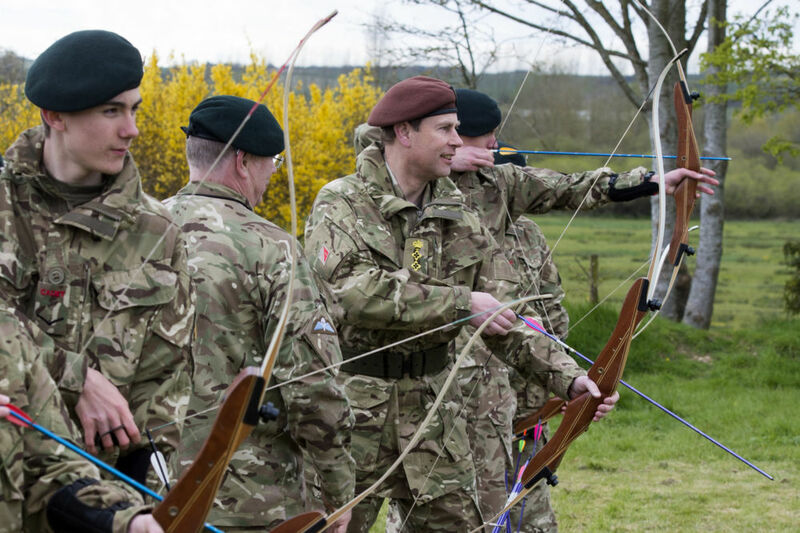 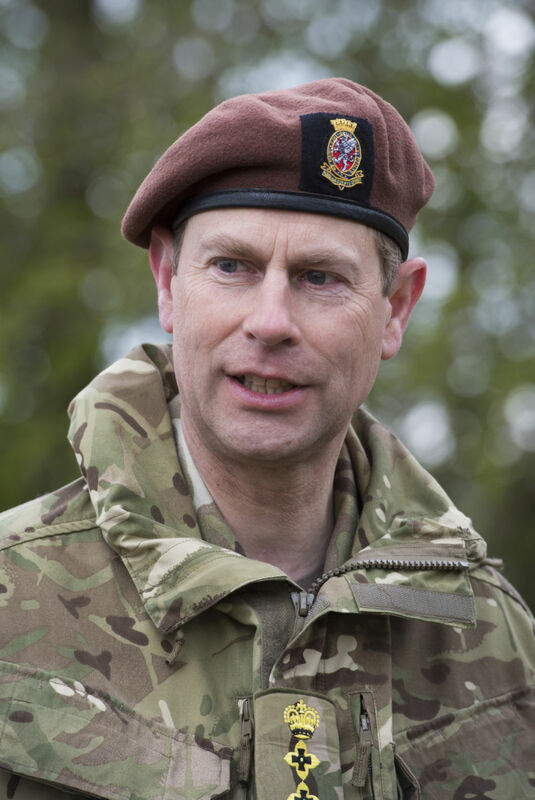 Due to the high calibre of candidates, the judges decided to offer an additional place to take ten cadets on the trip to South Africa this year.